We are followers of the Prophet Kaldi, the Ethiopian goat herder living in the Kingdom of Kaffa in ancient Ethiopia who discovered the Tree of Life, the Coffea arabica or coffee tree. Legend holds that Kaldi noticed that his goats became energized after eating a certain berry. Kaldi sampled the berries with the same effect. In his excitement he sought to have his discovery blessed by a Muslim holy man. Instead, the holy man tossed the beans into a fire in disgust. The subsequent enticing aroma caused Kaldi to create the world's first cup of coffee after recovering the burned beans and dropping them into hot water. Although discovered in Ethiopia, the earliest cultivation of coffee was in Yemen. The Yemenis gave coffee the Arabic name Qahwa, from which our words coffee and cafe both derive. Qahwa originally meant wine, and Sufi mystics in Yemen used coffee as an aid to concentration and even spiritual intoxication when they chanted the name of God. Fitting that coffee is considered the Wine of the Gods! And the making of coffee was considered an act of subversion against the authorities. But that's a whole different story! To pay homage to Kaldi we've been searching for the perfect Ethiopian coffee. Not finding anything on the market we liked we created our own brand! 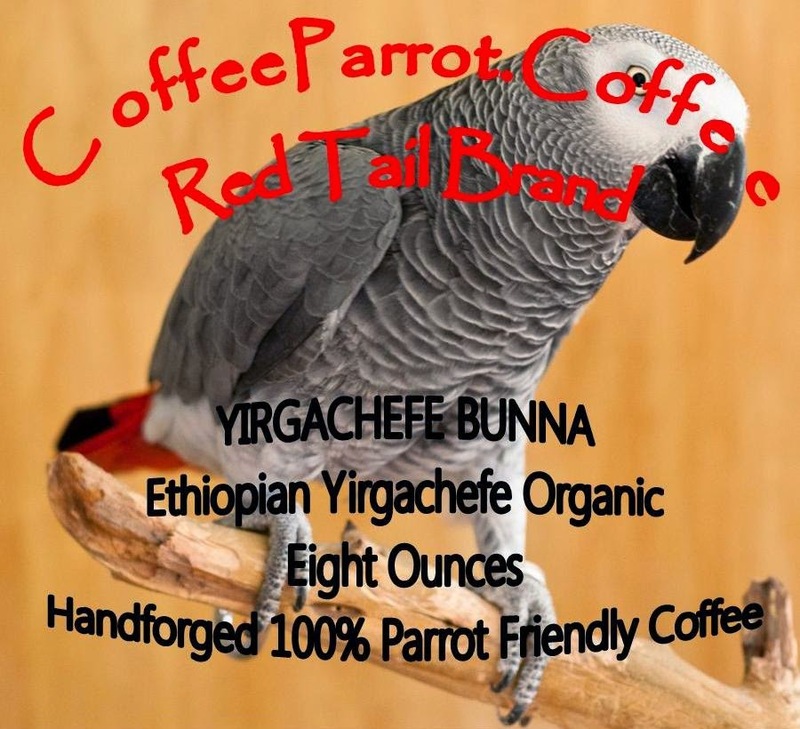 In homage to the Birthplace of Coffee, Ethiopia, we are thrilled to offer our own Red Tail Brand Ethiopia Yirgachefe Bunna. Bunna is the Ethiopian word for coffee. We have a distinct preference for Latin American coffees, but this Ethiopian coffee is the exception. Medium Dark body. Full City roast. This is an exquisite example of how good Ethiopian coffee can be. This natural processed Ethiopia Yirgachefe Bunna is very spicy and fragrant, with a slightly chocolate or nutty quality. Subtleties include notes of citrus or tangerine (which is why Ethiopian Yirgachefe is often preferred for iced coffee). If you like a smooth, medium dark body coffee then you have found your coffee! Packed in reclosable stand-up foil valve bag. Whole bean only. When you have your first cup of coffee of the day, be sure to bow to the East and praise the Prophet Kaldi, the discoverer of the Tree of Life! And while you're drinking your Ethiopian coffee, show your support for the birthplace of coffee. 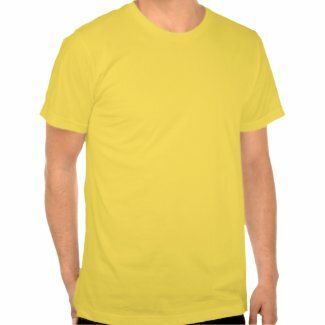 Wear Your Yellow!